Five California Car Shows You Won’t Want To Miss! Southern California and cars tend to go hand in hand and some of the best shows and the most unique vehicles can be found in the area at any given time. 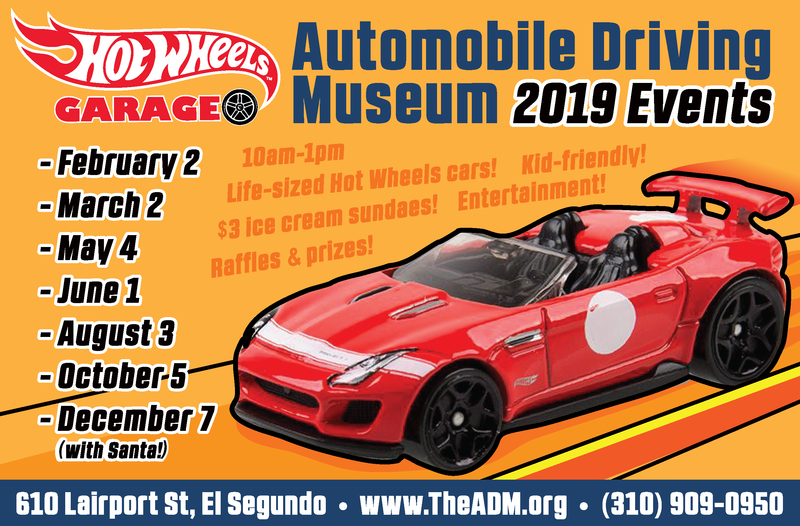 Southern California hosts some of the best car shows in the state and while some may be smaller than others, they are all packed lots of great cars, classic and new, and a great deal of fun for all ages. These are the top 5 car shows that you definitely do not want to miss when you are looking for the best car shows in the Southern California area. There are quite a few car shows in the summertime in So Cal ranging from small, private shows to large shows that include plenty of opportunity to not only see some of the most exclusive cars in the state but to also win great prizes, have plenty of food prepared by local vendors and snap some super photos of some of the hottest cars participating in the car shows. This show is held twice each month on the first and last Sunday in 2016 from July through December and offers the perfect opportunity to see a wide array of muscle cars, hot roads, classic cars and sports cars. The Million Dollar Breakfast Cruise is held by Enderle Center and is held in Tustin at Enderle Center at 55 Freeway and 17th Street directly in front of the clock tower and it is open to car owners that not only have fully restored classics or hotrods but also to those that are still in the process of restoration and want to join the fun to show their progress as the weeks pass by. It is a very sociable atmosphere and they award a trophy at each show for “Best in Show.” This show pulls in a hefty crowd of people that enjoy the finer cars and trucks that are not typically seen cruising down the streets today. For more information about the Million Dollar Breakfast Cruise you can call: 949-422-6035. On Saturday, August 27, 2016, Automobile Driving Museum (ADM) in El Segundo will be hosting Gassers 3 which includes the best vintage Gassers in So Cal and has been a huge hit among classic car enthusiasts since the first show. This show features some of the hottest cars ever seen on the dragstrips as well as many unique cars with superb racing engines and some of the most interesting graphics you will ever see on a motor vehicle. Registration is limited to 80 cars but Gassers is always packed with far more than the registered vehicles and is a great opportunity to see some of the best in show up close and learn the fascinating history of these cars including where they originated and how they have influenced the design of other cars, including the funny car and others throughout the years. 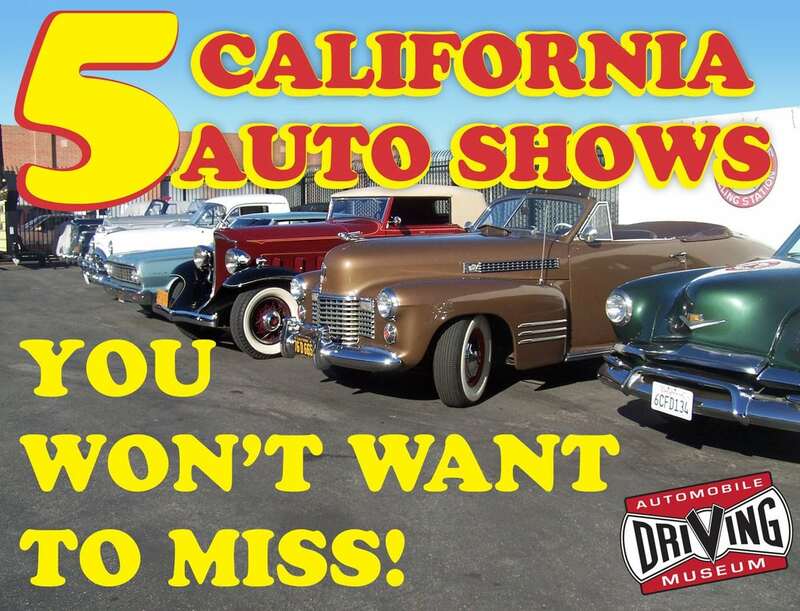 The show is held from 10:00 am until 4:00 pm ad brings car enthusiasts from all over the Southern California area to enjoy the show as well as socialize and learn a great deal of information on these great automobiles. For more information about this show you can call: 310-909-0950. While fall temperatures may be dropping in many areas of the country, the fall weather in So Cal is still warm and sunny and perfect for fall car shows. This grand car show will be held in Los Alamitos at the Los Alamitos Army Airfield, Joint Training Base on Sunday, October 23, 2016 from 9:00 am until 4:30 pm and this car show has a great deal of fun for all ages. Spectators will have the chance to see hundreds of classic cars, motorcycles and civilian and military aircraft as well as take part in fun activities for children and adults. There will also be plenty of food vendors serving a wide variety of locally prepared food and beverages as well as vendors setting up to sell automobile merchandise and event souvenirs. This event typically brings thousands to the Los Alamitos area and many of the local hotels offer discounted rated for the weekend of the show. For anyone that has plans to attend and will be using a car shipping company to have the car delivered for show, there is ample parking for trailer parking as well as carrier turnaround. This is a smoke free as well as alcohol free event and is fun for all ages. For more information on Wings, Wheels, Rotors and Expo you can call: 562-598-6659.  While many people are thinking about the winter holidays once December arrives, car enthusiasts are looking for a little holiday excitement of their own in the form of outstanding car shows and other automotive events. 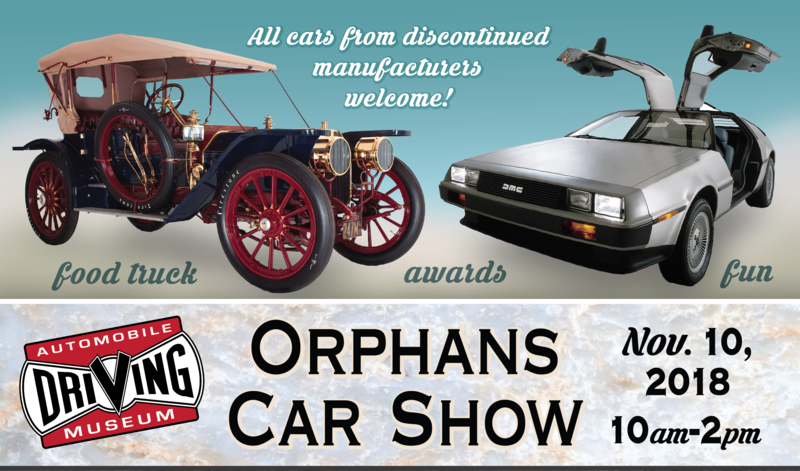 What could make the holidays better than taking your classic ride to a show and winning an award or taking the kids out to show them what real cars looked like in the years that passed before they were born. 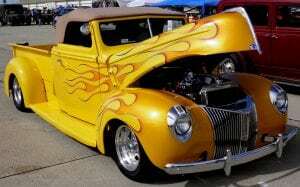 There is always excitement in the air when you attend a winter car show in Southern California. The Simi Valley Weekly Cruise Night is held every Wednesday night throughout the year from July through December. In December, it will be held on the 7th at Firehouse Subs at Town Center Drive, the 14th at Junkyard Café on Cochran Street, the 21st at The Habit on Madera Road and the 28th at Tommy’s on Madera Road. This show is held throughout the year but it brings a large number of people during the winter as tourists arrive and find that they can gather together with numerous other car enthusiasts while enjoying great food from local participating restaurants. Over the years this event has become very popular with local classic and vintage car owners and is a great place to find valuable information on restoration of classics as well as find hot rods and other cars to purchase. 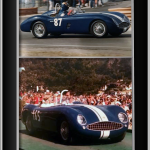 Looking for your classic dream car? 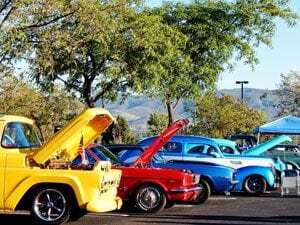 The Simi Valley Weekly Cruise Night may very well be the place to find what you are looking for. While not everyone has a classic car or other show quality car to show off at a car show, these shows are always loaded with excitement for all that attend because they not only get to see unique, powerful and vintage cars, trucks and other motor vehicles, but many have great music, plenty of food and beverages and other great activities for everyone to enjoy. On top of that, car shows are great places to meet mechanics that may be able to help restore an older car that you have sitting in the driveway or show you a new technique to repair something on your own. Car shows can be a huge factor in motivating you to finally buy that beautiful car of your dreams so that you too, may also one day enter the show on your own work hard to win a trophy or other great prizes at the show.